Today marks a special day for me. 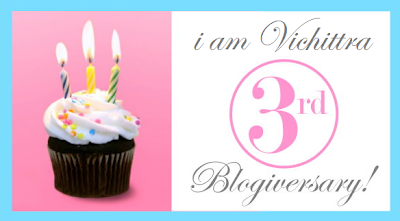 My blog turns 3 years old! WOO HOO! What a journey it has been. When I started writing, I thought it was just the time being craze, but sharing about my life has really grew in me. It started out as a little hobby, sharing my shopping finds, has now turned into my life and baby. I'm so thankful to everyone who have and have not read my posts over the years. 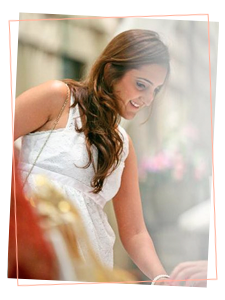 Please join me as we head into another wonderful year full of exciting things to come. Thank you !